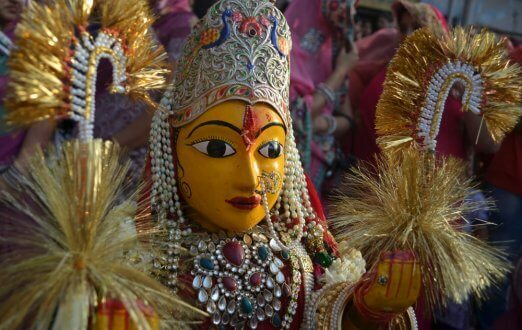 The celebration of Gangaur takes place all over Rajasthan, particularly in Jaipur, Udaipur, Jodhpur, and Jaisalmer. It is one of the most important summer festivals of the state, which honours the goddess Gauri, who is a manifestation of Lord Shiva’s wife Parvati. In this festival, married women worship the goddess for good health and long life of their husbands and the unmarried ones do the same to be blessed with a good life partner. 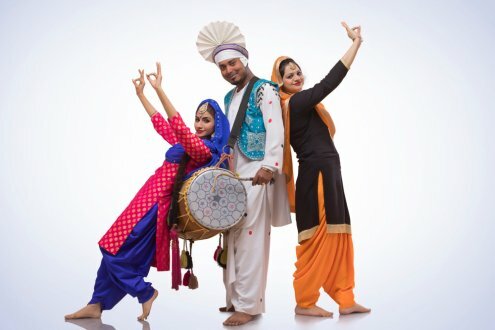 Baisakhi is a vibrant and joyful festival, which is celebrated in the state of Punjab. It is one of the most celebrated summer festivals in India. This festival is celebrated during the harvest time on 13th or 14th April every year. It is the time when Rabi crop is ready for harvesting and the farmers are in a happy mood. This festival is celebrated in different parts of India with different names. This festival has some religious bearing too. Baisakhi is believed to be celebrated on the day when Guru Gobind Singh, the tenth guru of the Sikhs, founded the Khalsa Panth cult. The biggest event of the year for the entire Madurai city is the Chithirai festival. It is celebrated with the motive to unite the Vishnavites and Shavaties by re-enacting the wedding of Lord Shiva and Goddess Meenakshi, who is believed to be the sister of Lord Vishnu. 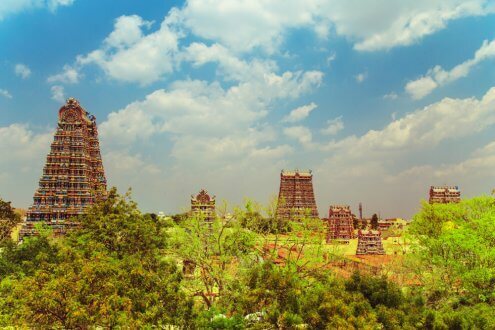 It takes place in the famous Meenakshi Temple, which is located at the heart of Madurai. Thousands of devotees gather in the temple to offer their prayers. Out of the seventeen existing tribes of Nagaland, it is largely the Ao community that celebrates the festival of Moatsu. It is a harvest festival that is celebrated after cutting the crops. After months of sweat and hardship that goes into the whole process of farming, farmers are in a festive mood. It is celebrated with great enthusiasm by singing folk songs and performing various Naga dance forms. 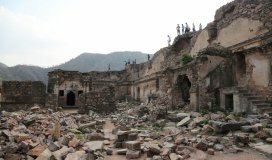 Mount Abu, also known as the summer capital of Rajasthan, is a hill station located in western part of the state. The summer festival here is organised by Rajasthan Tourism Department on the occasion of Buddha Purnima. This festival is celebrated in the honour of the local people, their welcoming nature, and hospitality towards the visitors. 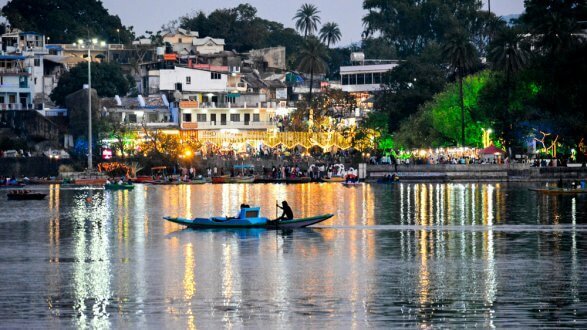 It is a two-day event performed around the Nakki Lake where many performances like folk dance, puppet shows, magic shows, tug of war, boat racing, etc. take place. 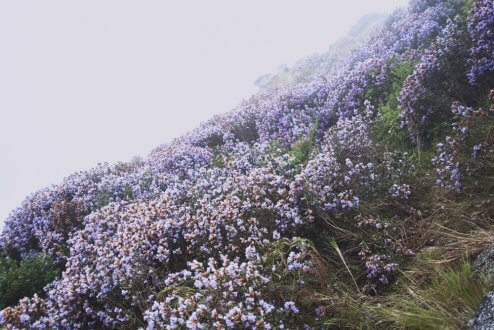 Well-known as the ‘summer festival in the Nilgiris’, Ooty flower festival is celebrated to showcase the best flowers of Ooty during summer. Along with a mesmerising display of beautiful flowers, there are other events too like fairs, art exhibitions, and adventure activities, etc. 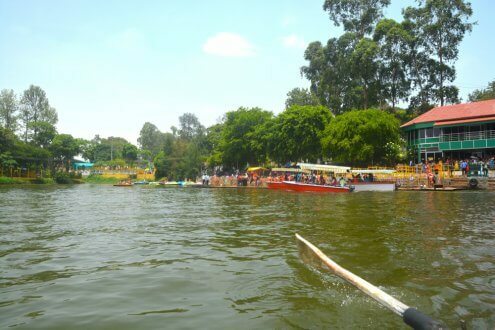 Yercaud summer festival is the most awaited festival of Yercaud, which is celebrated for 3 days. 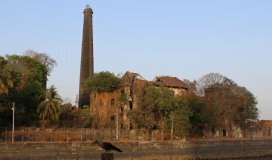 It hosts a number of events like flower shows, dog shows, dancing competitions, cooking and rangoli making competitions, along with adventure sports like horse riding and boat riding. 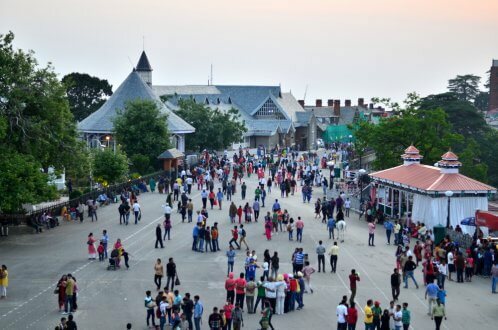 The Shimla summer festival is a grand event involving colours and festivities all around the town. 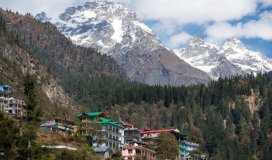 The pleasant weather in Shimla during the summer season makes this festival more appealing. People from all over the world come to attend and participate in various activities that this festival offers. Apart from competitions and adventure activities, there are also live performances by renowned artists in this festival. 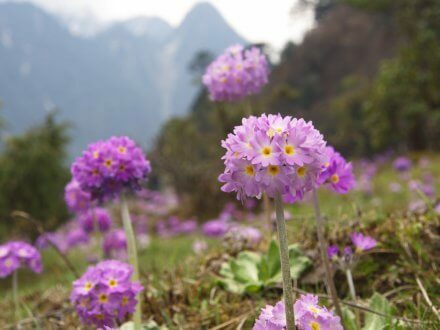 The summers in Sikkim are stunningly beautiful and pave the way for the most awaited summer festival of the season. 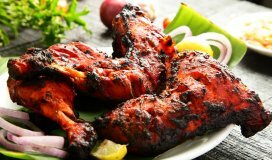 Sikkim Summer Festival is a month long affair that features the local specialties of the state. 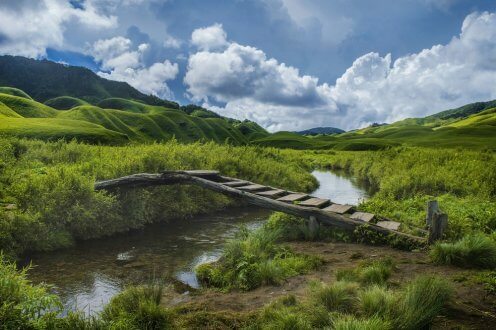 Key attractions: Thrilling yak safari, food offerings, cultural shows, etc. 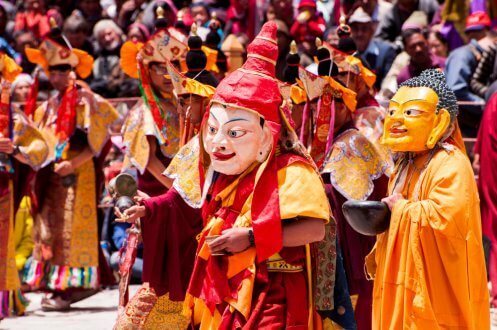 Being one of the biggest and the most religious festivals of Ladakh, Hemis festival is a major attraction for both the local people and the tourists. It is celebrated in the Hemis Monastery in Ladakh on the occasion of the birth anniversary of Padmasambhava, the founder of Tibet Tantric Buddhism. It is a two-day celebration that comes to an end with sacrificial offerings. Key attractions: Mask dances by Lamas, great monastery decorations, colourful dresses, etc. Date for 2019: 11th to 12th July. As it is said, the best way to know a place is through its festivals. The summer festivals in India celebrated in different parts of the country are surely a gateway to know about the various customs, cultures, and beliefs of various communities.